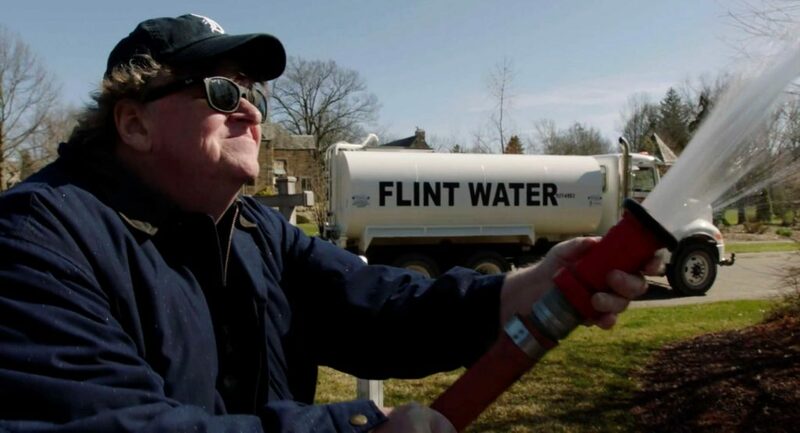 What’s the story: Michael Moore looks across America to see what paved the way for Donald Trump becoming President. 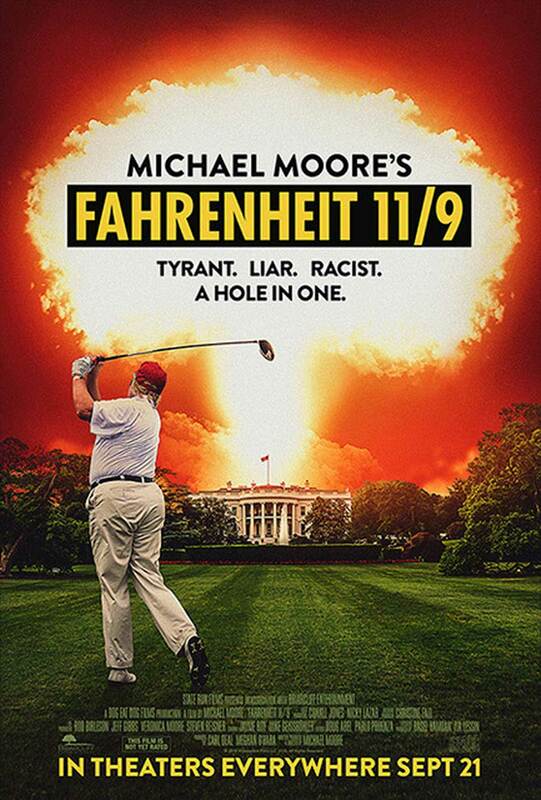 What’s the verdict: Michael Moore’s explosive new film is a paean to the grassroots activism that has mobilised in the face of Republican and Democrat indifference and corruption. For Donald Trump is not Moore’s only target. Indeed, he is correctly depicted as a conniving opportunist able to see self-gain in a wrecked system. 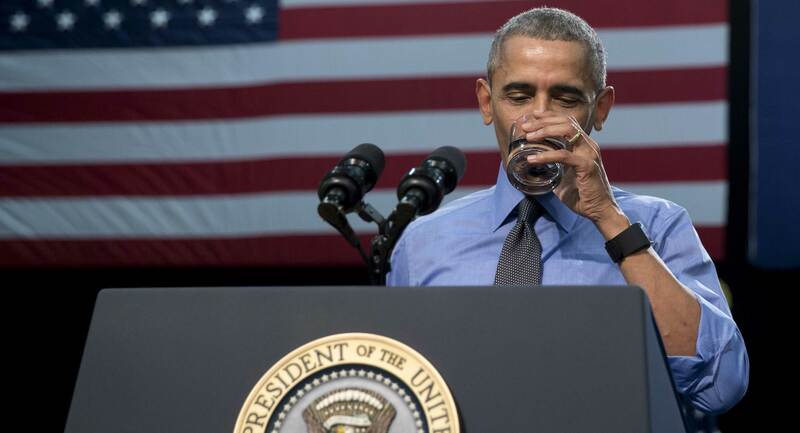 The film presents an urgently argued account of the road he took to seize the White House.